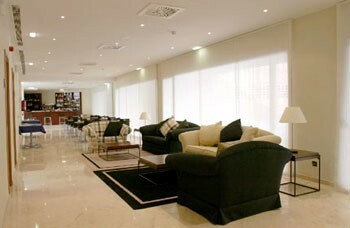 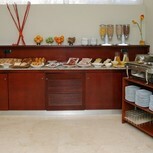 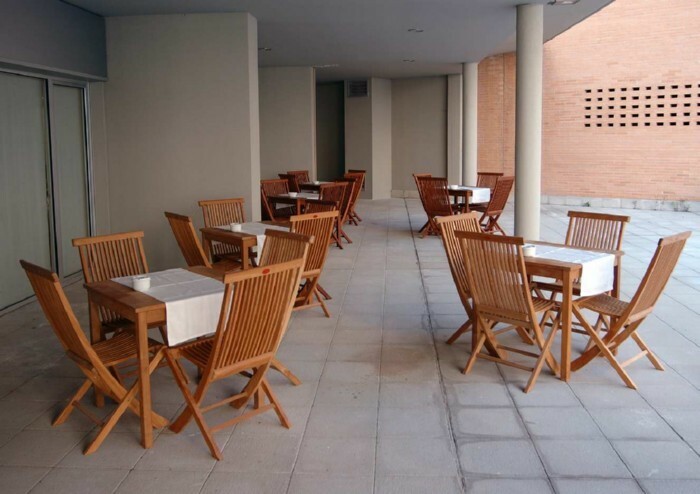 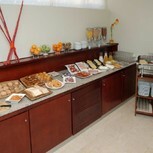 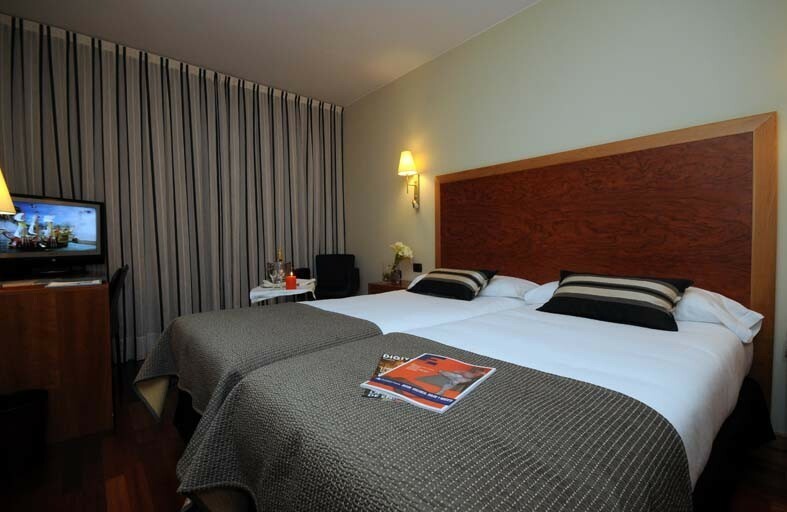 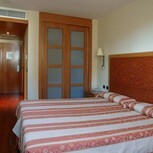 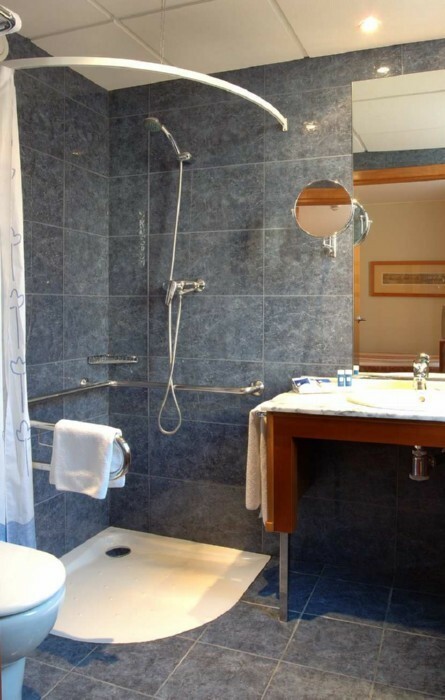 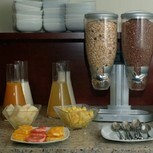 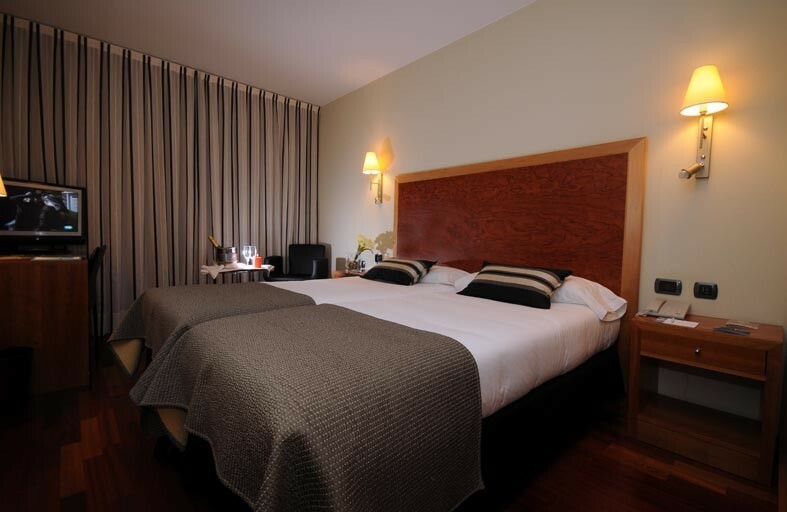 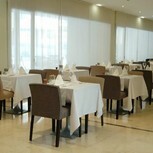 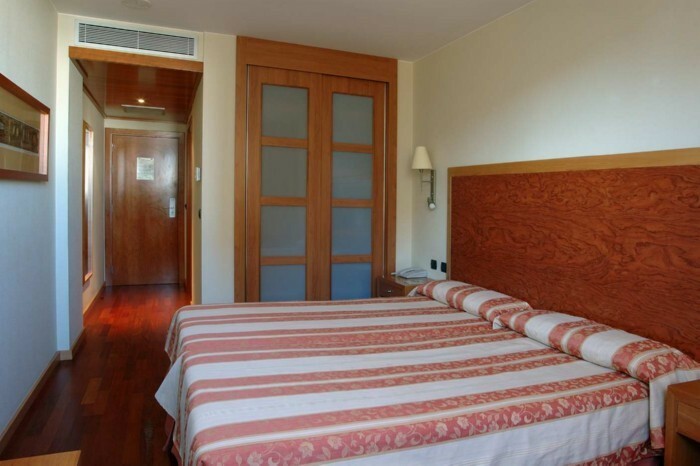 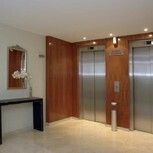 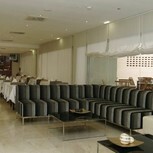 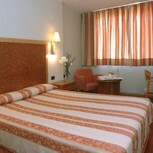 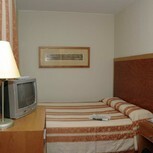 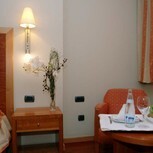 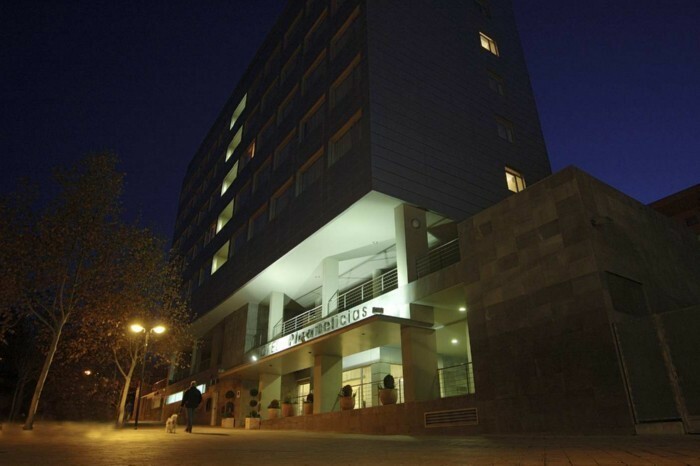 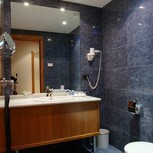 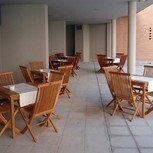 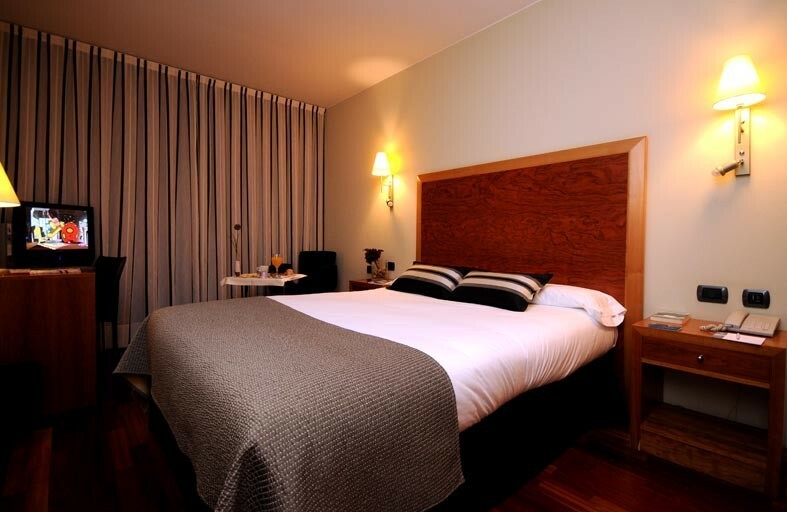 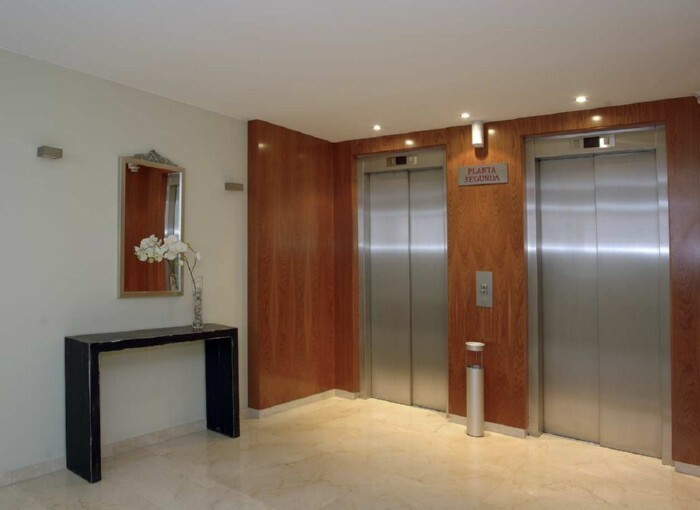 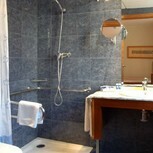 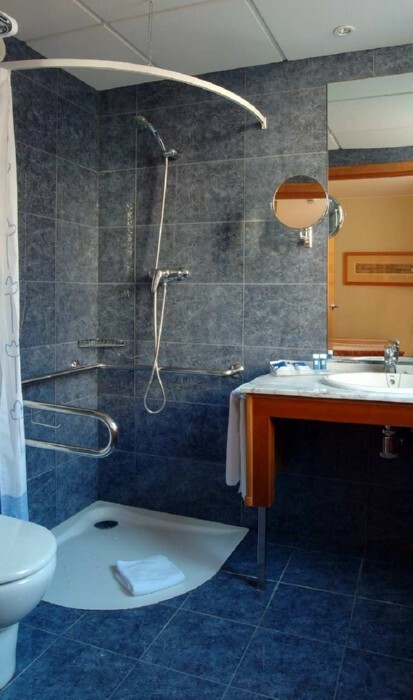 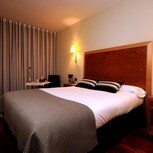 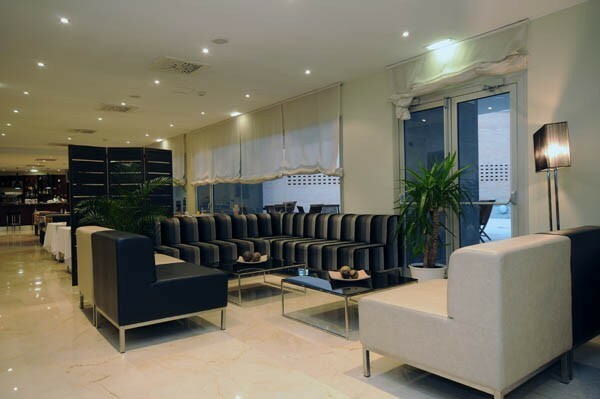 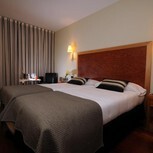 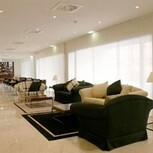 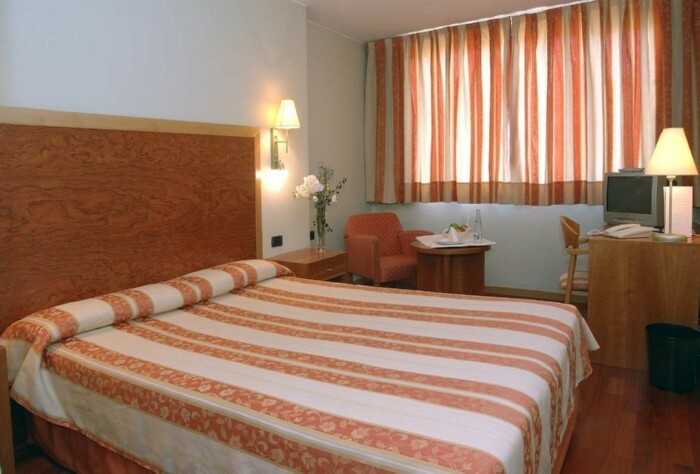 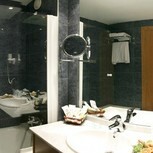 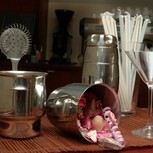 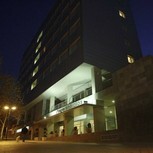 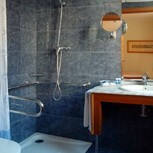 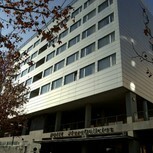 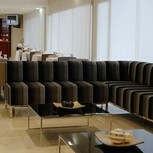 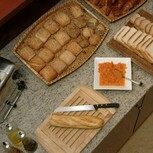 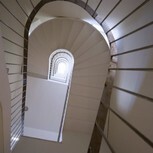 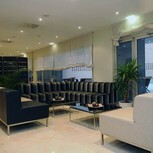 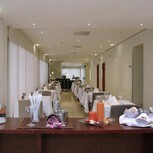 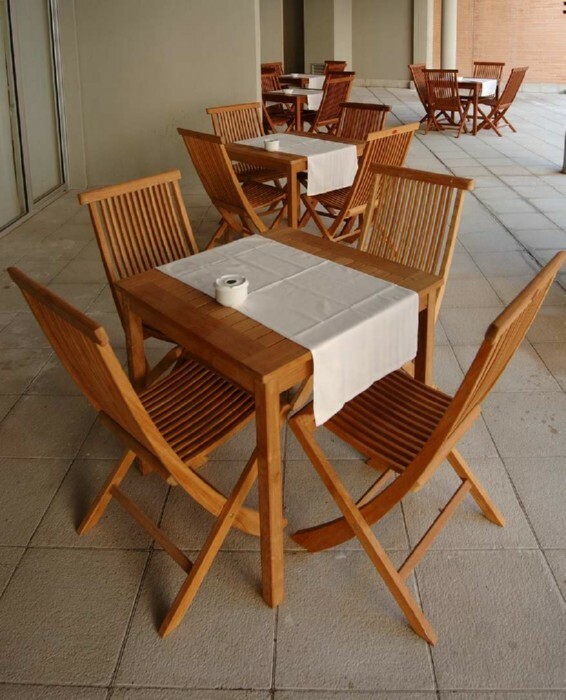 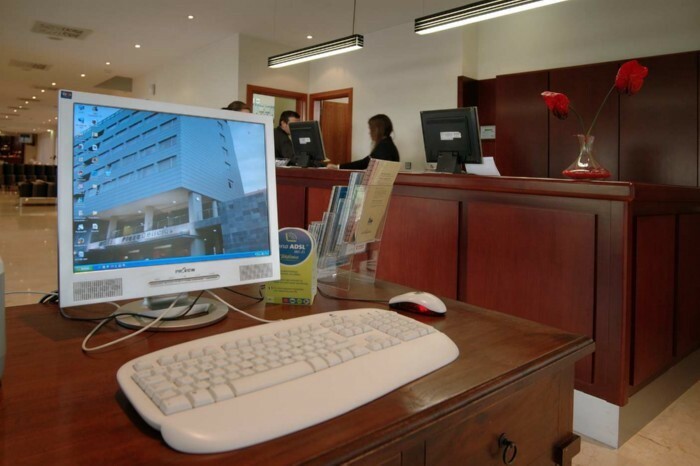 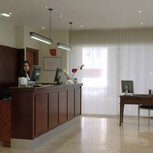 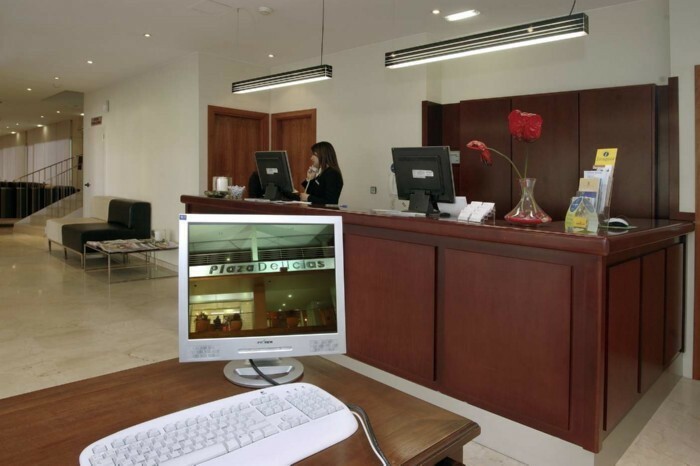 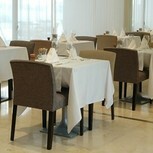 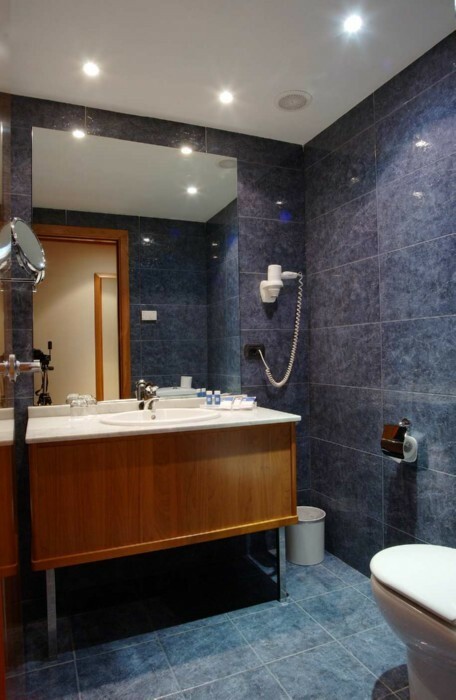 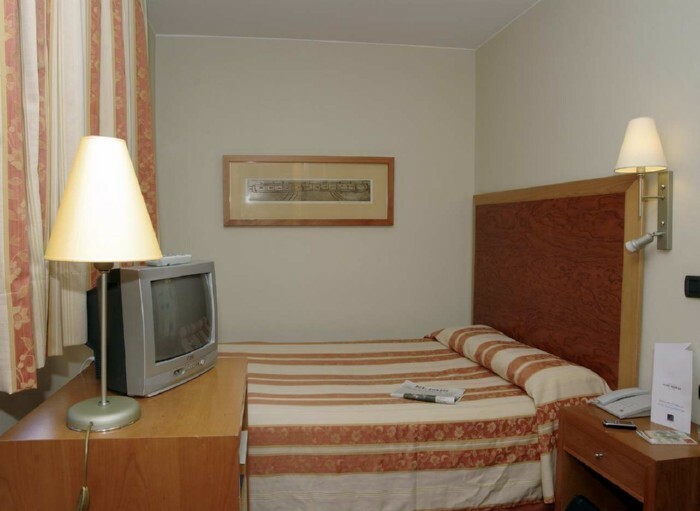 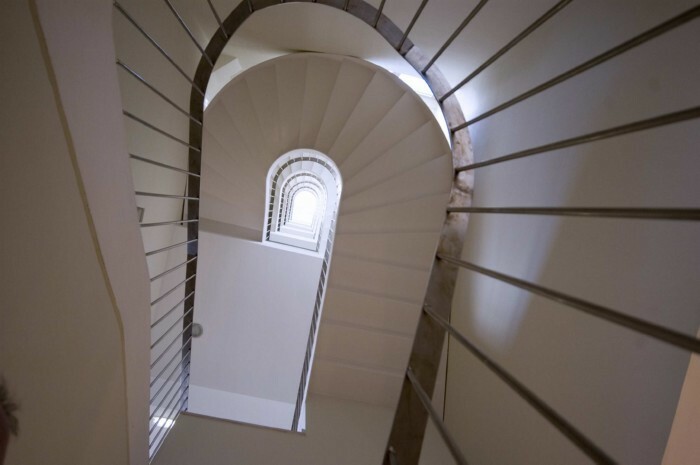 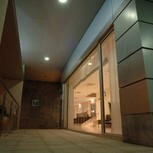 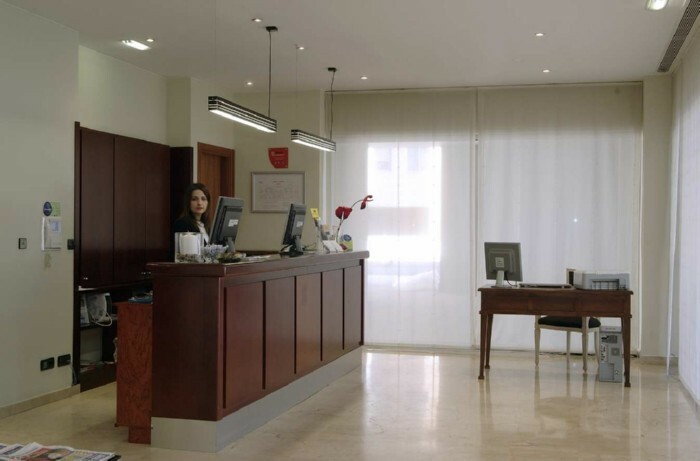 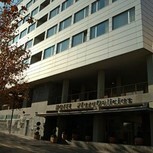 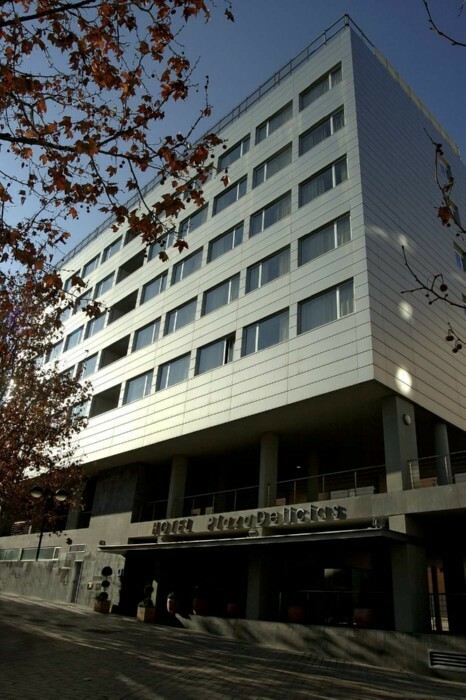 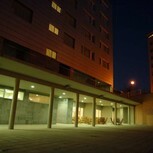 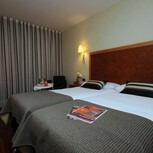 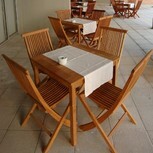 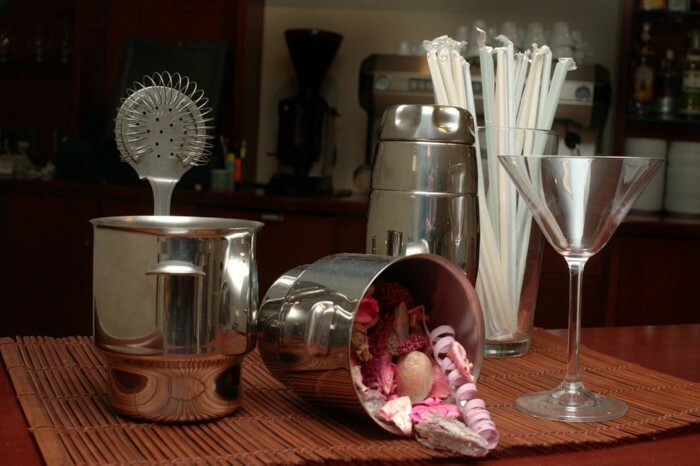 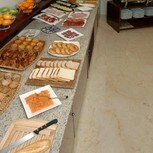 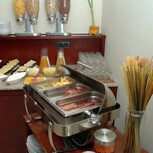 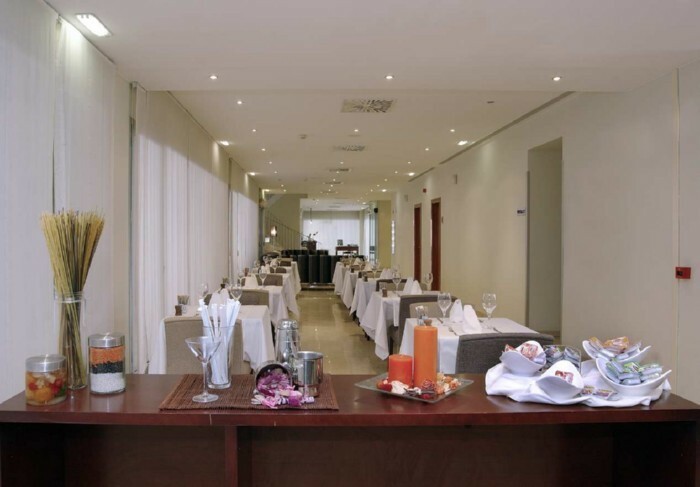 The Hotel Eurostars Plaza Delicias is a modern hotel in Zaragoza with a functional design. 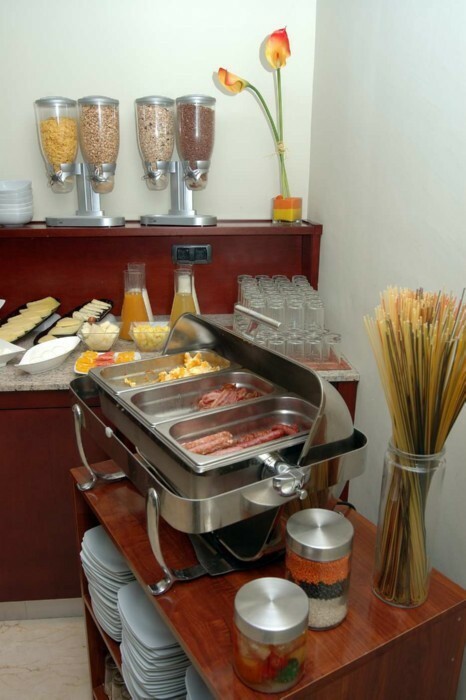 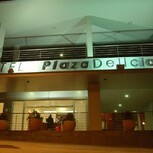 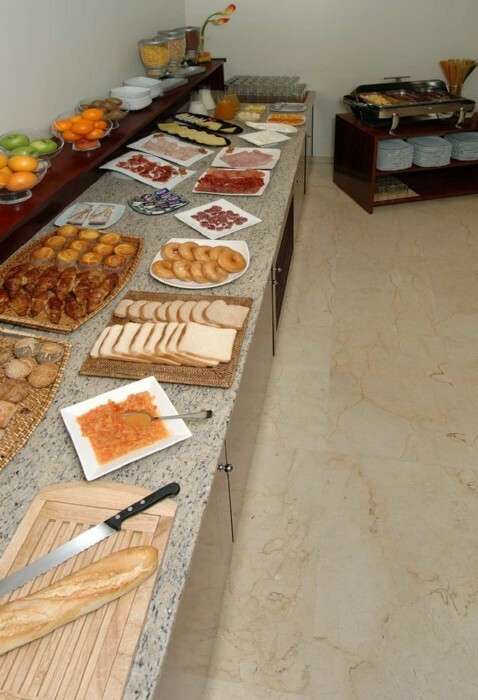 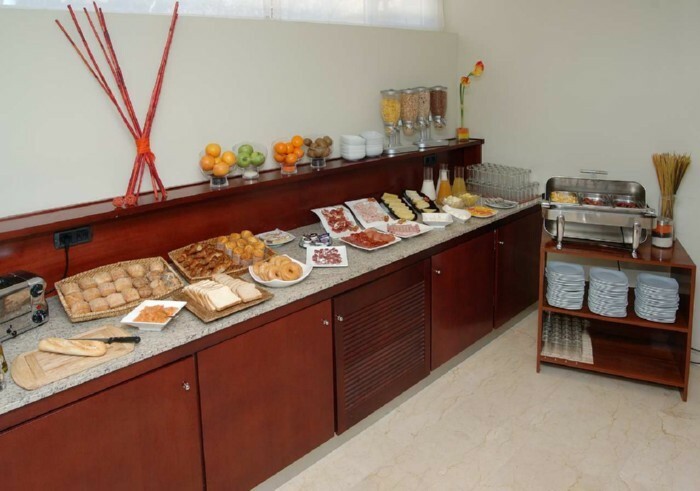 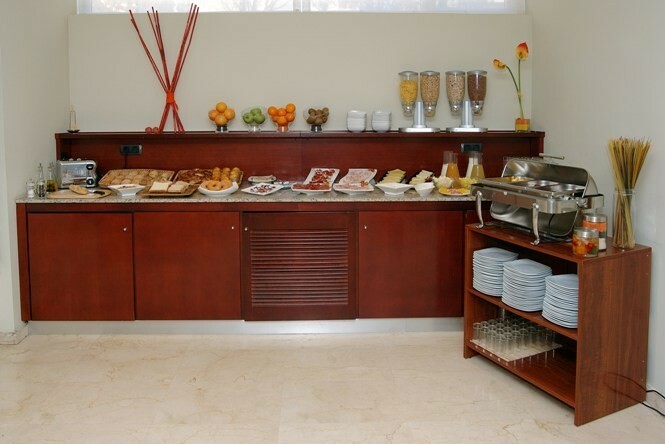 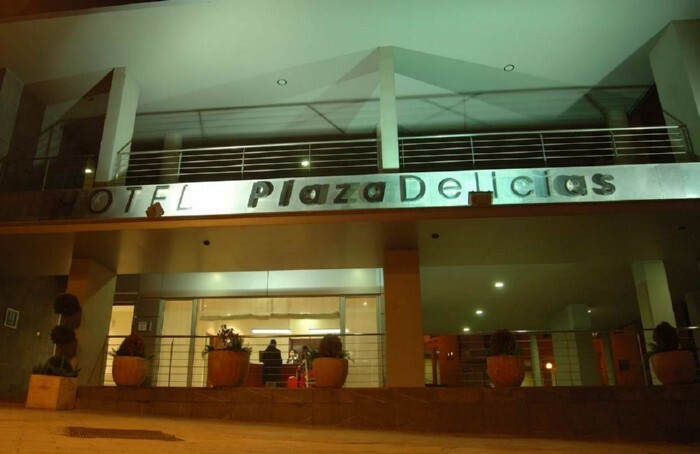 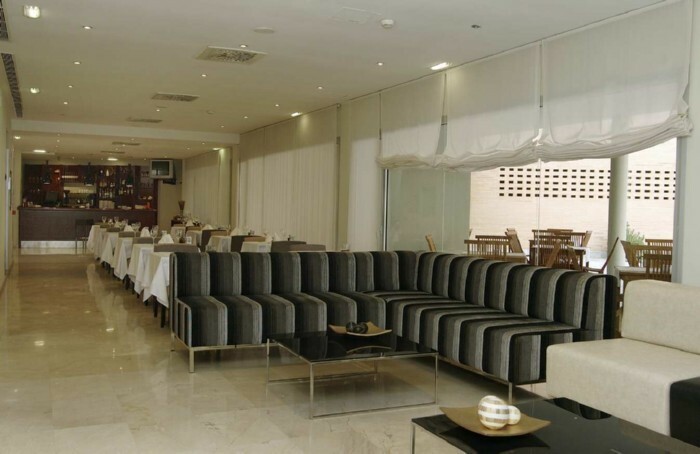 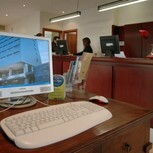 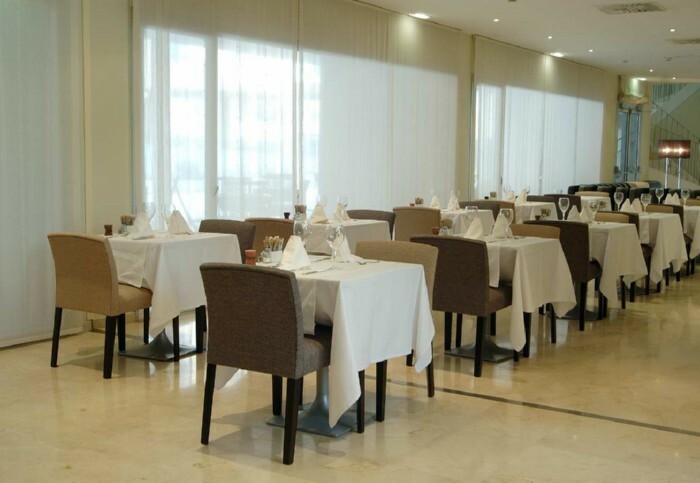 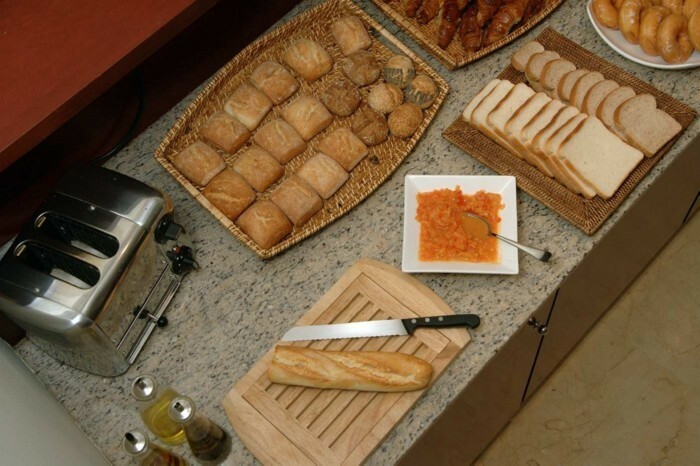 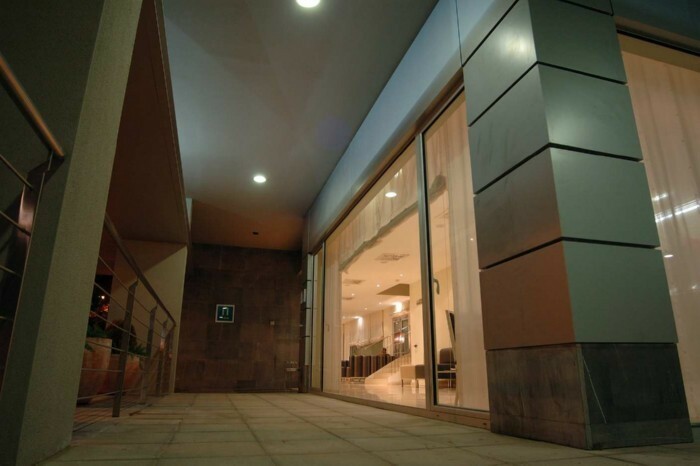 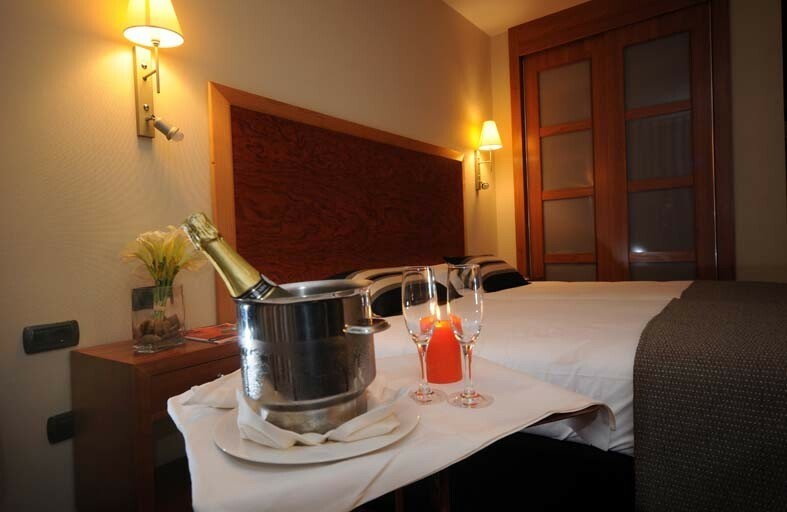 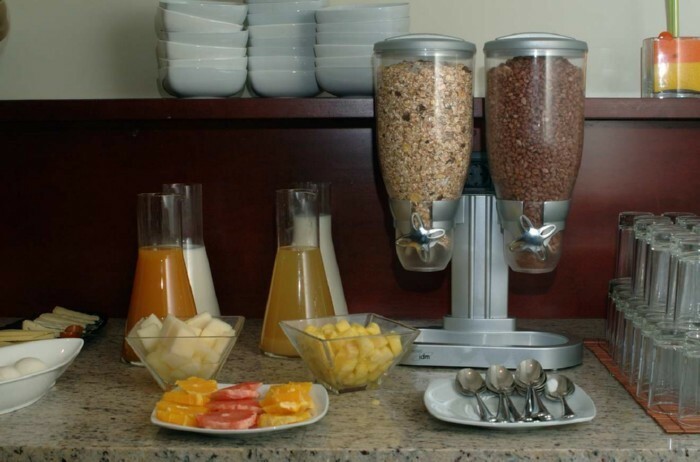 The recently built (July 2004) Eurostars Plaza Delicias hotel, has seventy rooms fully equipped with a mini-bar, satellite TV, free Wi-Fi connection in all the rooms, piped music, a full selection of welcome articles and a business centre in the hotel lobby. 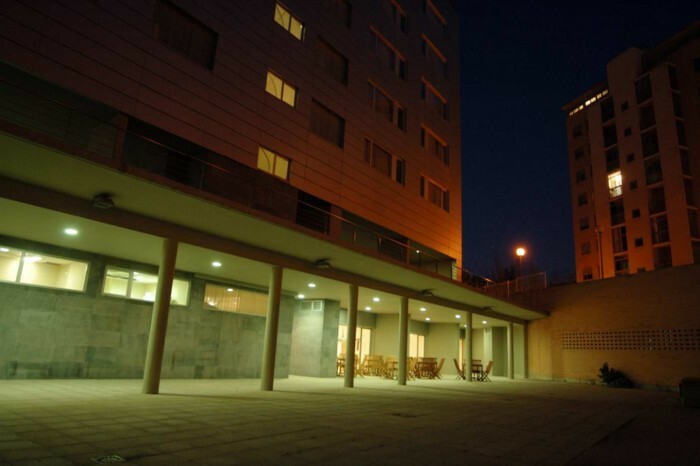 Furthermore, the hotel has a covered car park, bar-cafeteria, room service, left-luggage service, tourist information, car hire, etc.